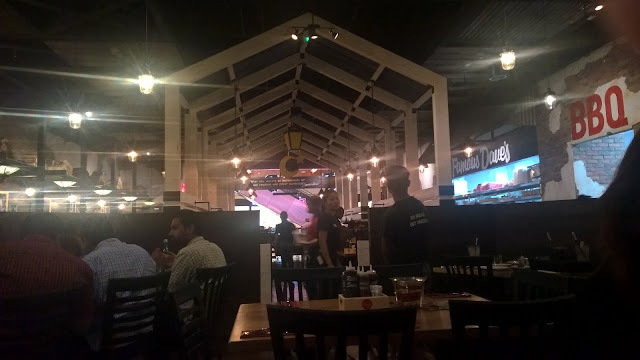 About a year ago tried Famous Daves Legendary Pit-Bar-B-Que in Abu Dhabi Mall. 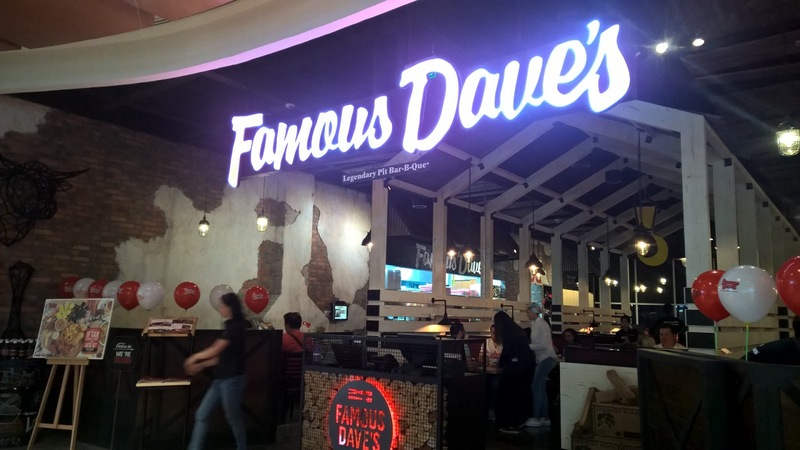 It has made quite an impression on meat eaters which lead to the opening of a second Famous Dave's in Abu Dhabi, this time at Al Wahda Mall. Needless to say, I was happy to go and see how this outlet is doing. With my Abu Dhabi 2017 Steakhouse round up taking shape, I was excited to include this outlet. As I did on my last visit to Famous Dave's, I like the clever way they introduce the sauces - they make a smiley face. 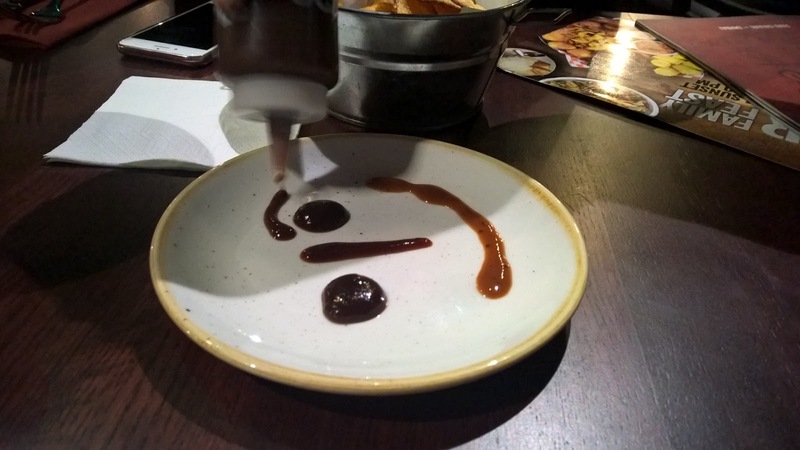 It is a symbolic act that shows how engaged staff are with guests. it is a big part of the restaurant - alert staff who actively move around to all guests making sure their needs are met. 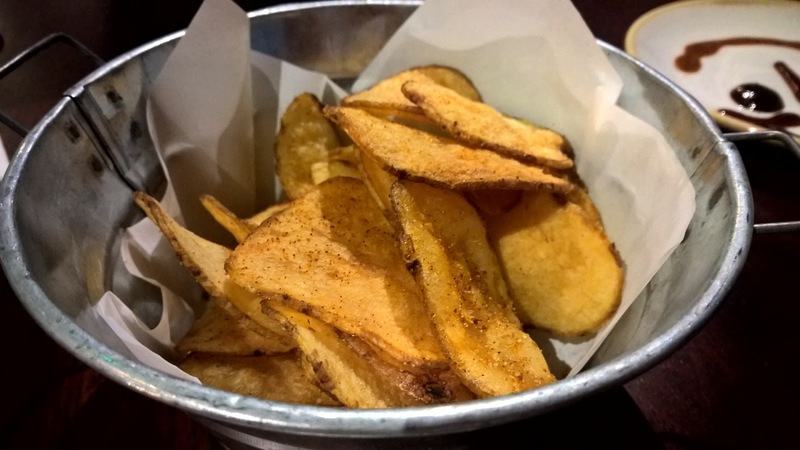 the kettle fried chips by way of a bite until the starters are served are so addictive. By the time my starter is served, I have finished my bucket of chips. 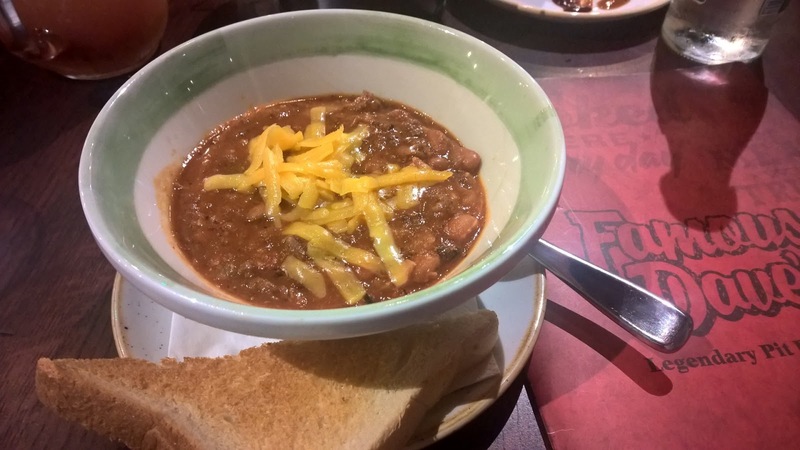 I start off with Dave's Famous Chili - this is as good a bowl of chili as I have had anywhere. 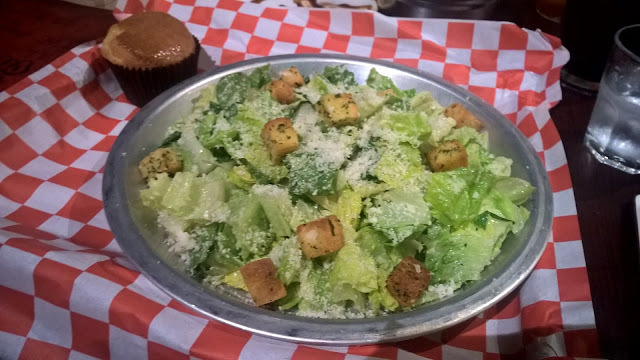 My guest orders the Caesar Salad, but without optional ingredients like grilled shrimp, crispy chicken or smoked salmon. 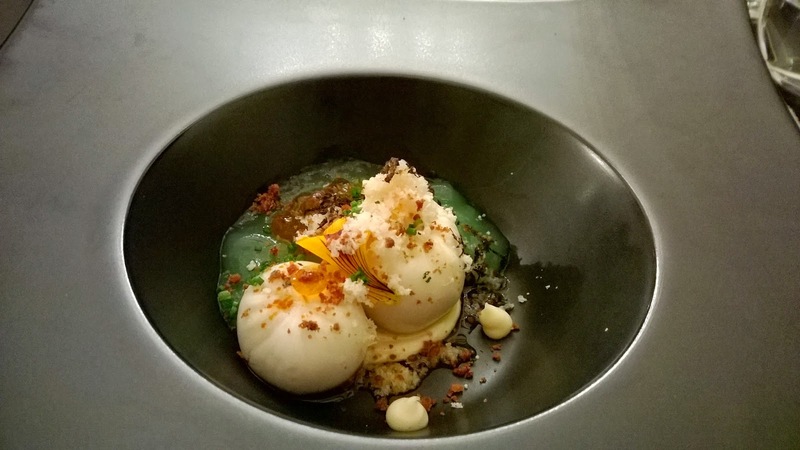 The Ceasar salad served in a metal plate that connects to the barn-like feel of the restaurant, works well on its own. The lettuce has that fresh 'bite me' texture. It is quite a large salad and overall great value! 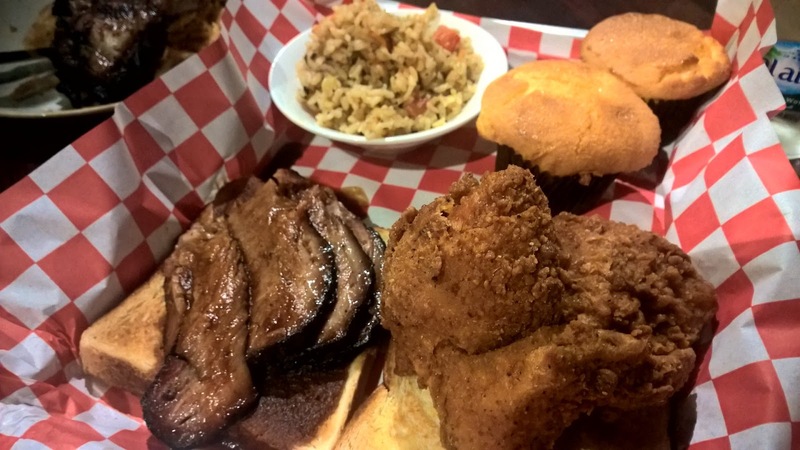 The menu at Famous Daves is impressive, with combo offers side by side with individual dishes. Very good value for money is the mantra with the combos and this is brought home emphatically when I notice the number of people ordering combo meals. 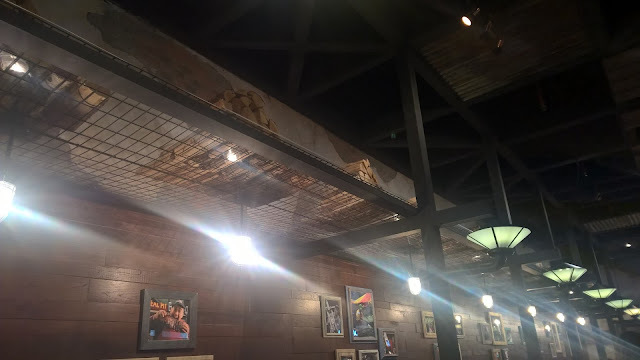 This is one of the reasons this restaurant is so popular with families. 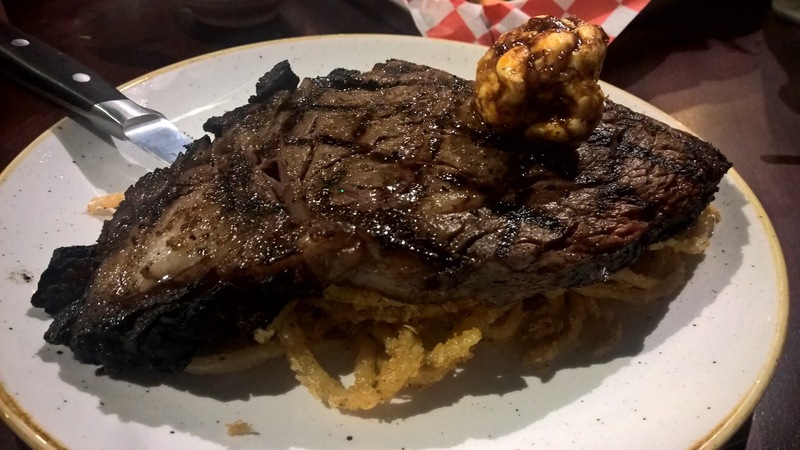 My guest orders the 12 Oz rib eye, which translates to about 340g of red meat. That is a lot. 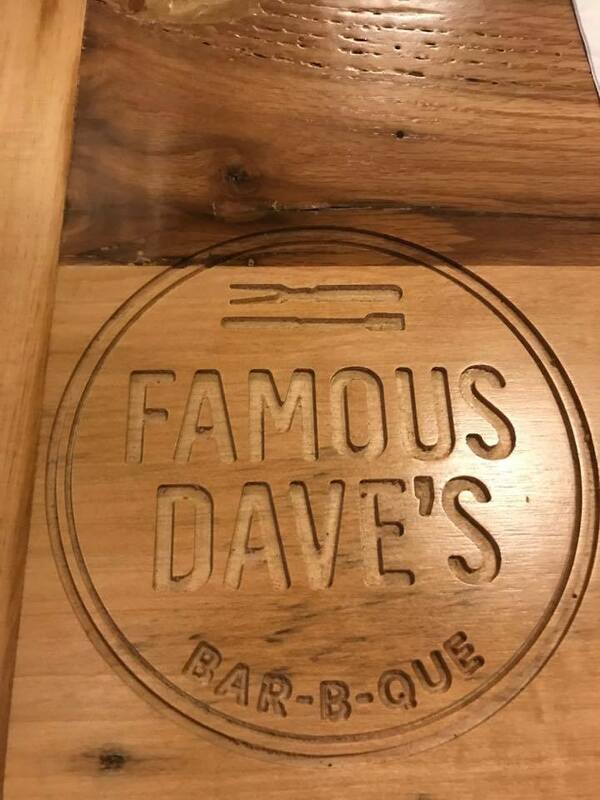 On the other hand, I try the Beef back ribs special because they are hand rubbed with Dave's special spices and then pit-smoked for 3-4 hours. The restaurant has smartly made the kitchen visible to people in the mall by having windows there - it was through these windows that I was able to see how the ribs are rubbed. It is quite a brilliant way to attract passers-by. 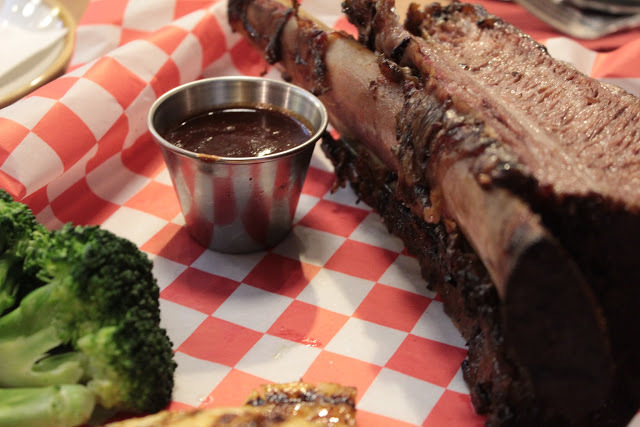 The crispy texture and the caramelised flavour make the ribs a must have. Finally, for dessert, it is a no-brainer. I saw someone's Pecan pie earlier and knew that is what I wanted. When I get mine, I am not disappointed. 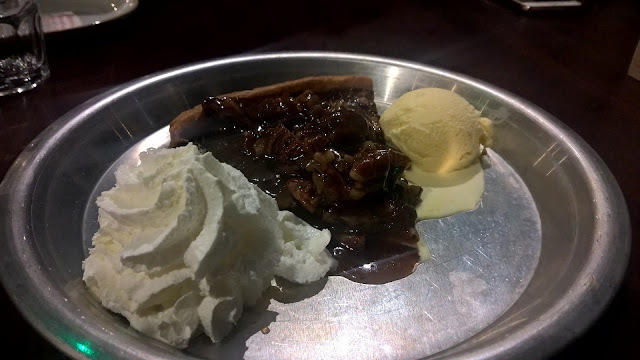 Fresh cream and vanilla ice cream on the sideserve to balance the sweetness of the pecan pie. At the end of the evening, I could easily understand why this restaurant has just opened its second outlet. 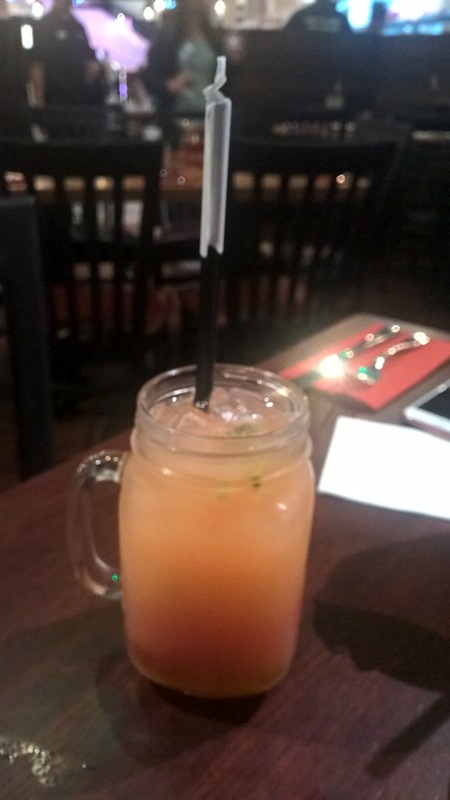 As a casual dining restaurant, it offers a nice variety of fishes, with an impressive array of dishes for carnivores. 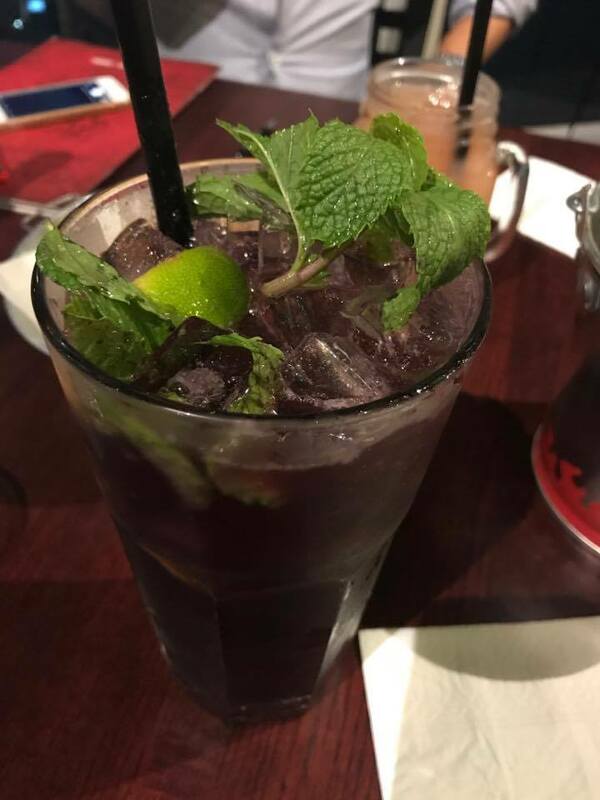 Very good starters from salads to meaty starters, main courses that cover the land, be it beef, lamb or chicken and of course desserts. 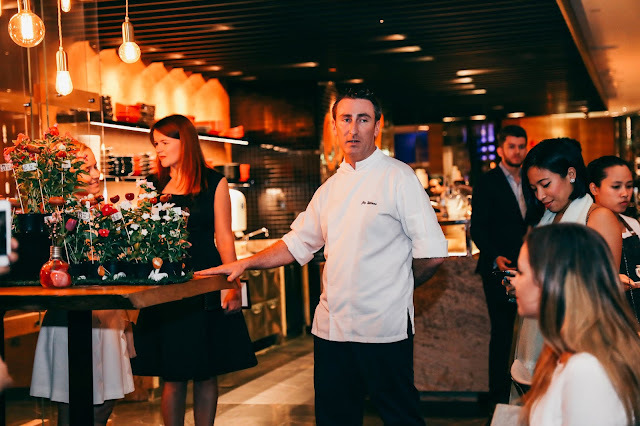 Group Head Chef Jean is a passionate hands-on chef who can talk to you at length about what he is trying to here in Abu Dhabi - get people to taste, understand and love Famous Dave's way of doing meat! Disclaimer: I was invited to try Famous Daves courtesy of the restaurant.